Founded in 1969, Ceramic Trinidad Limited (CTL) is the largest manufacturer of ceramic tiles in the Caribbean. For over 40 years wehave been manufacturing a wide range of high quality 6″x6″(15mm x 15mm), 8″x8″(20mm x 20mm) and 6”x8”(15mm x 20mm), floor and wall tiles predominantly for bathroom and kitchen applications. As a manufacturer, CTL has been applauded by international tile agencies for the quality of tile being produced, and hence are accredited by the Ceramic Tile Distributors Association (CTDA). Ceramic Trinidad is proud to be a pioneer in developing a range of ceramic tiles which supplies both the local and Caricom markets. 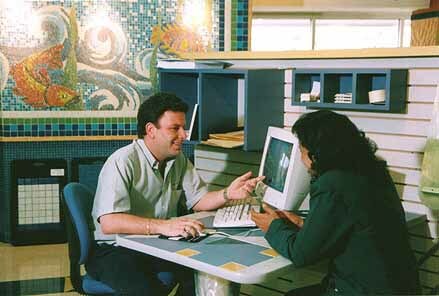 Traditionally CTL was strictly a manufacturer of ceramic tiles, not importing tiles until 1993. 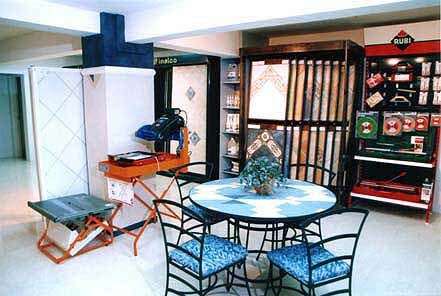 To keep up with worldwide market trends, Ceramic Trinidad also imports a large range of ceramic, porcelain and clay tiles from around the world, including the leading factories from Italy, Spain, Brazil. China and Mexico. CTL uses its 40 yrs of manufacturing experience, to heavily scrutinize the factories it represents, to ensure that the products we supply are of the best quality possible. As a result, our customers can be sure that when dealing with us, they are indirectly dealing with some of the most reputable factories in Italy, Spain, Portugal & Brazil. To complement our wide range of tiles, CTL also offers a vast range of products for all your tiling needs including top quality installation adhesives, tools and accessories for every application. From laying ceramic tile on concrete, to laying porcelain tile on wood, metal or walls, we supply the correct installation adhesives for the job. 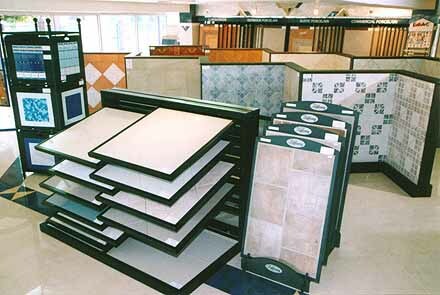 Think of us as your one stop source for every ceramic and porcelain tile need. Select from an unequaled range of choices in style, texture and color. Wall and floor tiles for interior and exteriors, colors from contemporary shades to bright accents to classic choices; add your talent and the possibilities are endless. 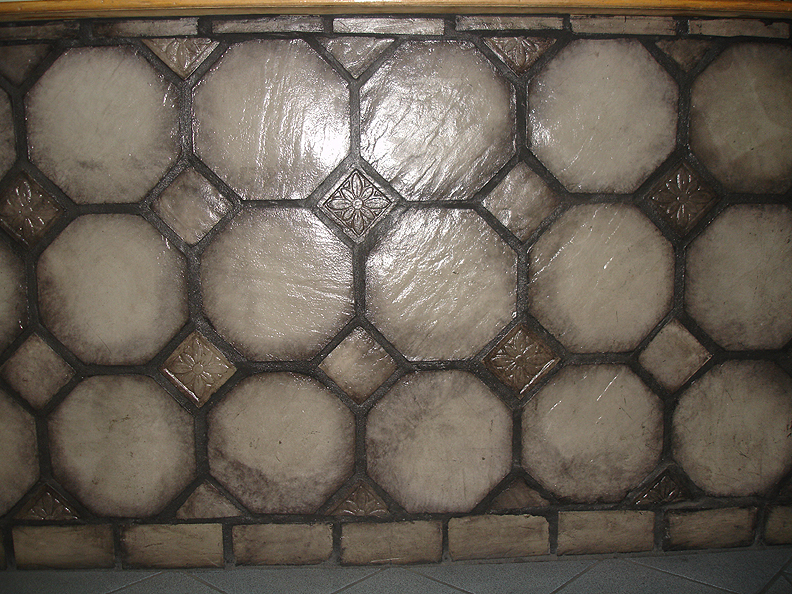 Personalized service is offered from a complete staff of professional representatives to assist you with specifications, product usage and design concepts.Click here to see visit our tile gallery. In 2003, CTL added kitchen and bathroom cabinetry, along with sanitary ware products to give our customers some added value. In keeping with our top quality reputation, CTL choose to align itself with some of the best manufacturers in these fields. We supply two lines of cabinetry; Woodmax cabinets which we keep in stock to reduce the overall lead time of a kitchen installation, and Kraftmaid cabinetry which is a custom order option that is manufactured to the customer’s specifications. 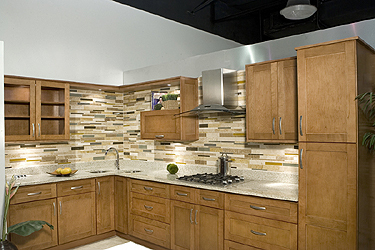 Click here to visit our kitchen cabinetry page. The sanitary ware line that we represent is Ideal Standard. Ideal Standard is one of the most reputable manufacturers of sanitary ware in the UK. 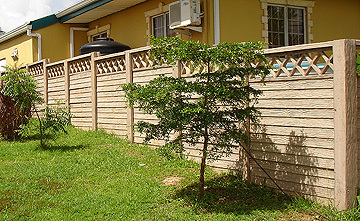 Their products have been used throughout the world and are of an impeccable quality. Click here to visit our Sanitary ware page. In 1992, CTL expanded its product line by setting up a concrete batching plant to produce concrete wall facings and floor tiles.These products sometimes referred to as ‘manufactured stone’, realistically mimic natural quarried stone of various types. These products are produced with integral color and are also sometimes tinted on the surface if necessary to fit the customer’s needs. 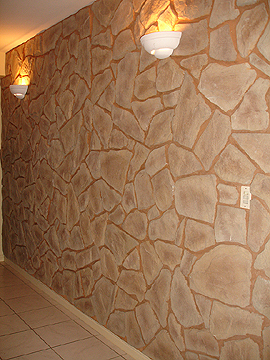 With over 10 different types of stone and the ability to custom produce these products in any color, these products can transform any ordinary wall or floor, into a truly realistic rendition of hand sewn natural stone.Click here to learn more. 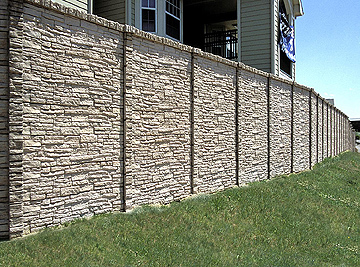 In 2010 CTL further expanded its concrete division by becoming the sole licensed manufacturer for Superior Concrete Products throughout the region.These products are concrete pre-cast perimeter walls that come finished on both sides with realistic stone and wood looks. They are made from 5000psi concrete using integral color and are reinforced with rebar and galvanized wire mesh. This system can be installed in half the time of using traditional concrete or clay blockswhich then has to be plastered and painted. Click here to visit our Superior Concrete Products page.